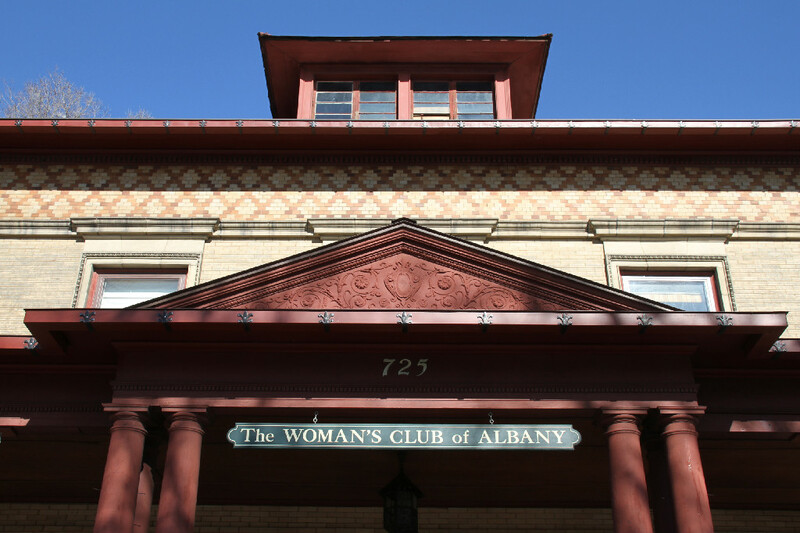 Founded in 1910 by Mrs. Elmer Blair (proper married women of the time used their husband’s name publicly), The Woman’s Club of Albany began as a civic organization to help women and children and to improve conditions in the City of Albany. The Club was part of an international movement that saw similar groups formed in the late 19th and early 20th centuries. The 22 charter WCA members met in Mrs. Blair’s garden to discuss reform. After a year, the group had more than 300 members who rallyied support for many civic programs still in place today. The WCA pushed the city to initiate city-wide garbage collection, fire protection programs and mandatory meat and milk inspections. Largely through the WCA’s efforts, the first local female probation officer was hired in 1911. In 1914, the Club began its tradition of community outreach and philanthropy with a program to keep children off the streets. Although the WCA flourished for decades, only three elderly members remained in 2003 and the house had fallen into disrepair. In 2004, five energetic women became determined to revive the Club as a center of activity benefiting the community. Today, the WCA has approximately 150 members of varied ages, interests and professions. "Rescue" of the house has begun, with the first phase of building repairs and renovation of the ballroom completed. The impressive three-story brick building at 725 Madison Avenue was built in 1895 for Joseph Steefel, one of two brothers who owned Steefel's Clothing store on State Street in Albany. His brother, Barnard, built the twin house next door. The houses were designed by Nolan, Nolan and Stern of Rochester, where the Steefel family settled after immigrating to the United States from Germany in the 1850s. Joseph and Barnard moved to Albany in the late 1880s to open their store. It remained in business until the 1970s. 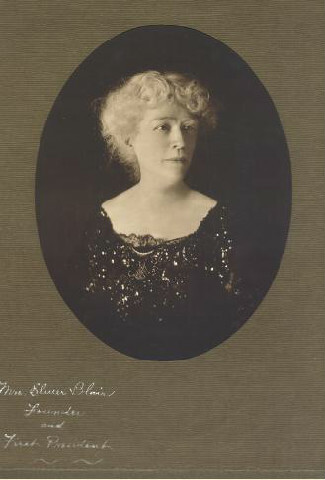 The Woman's Club purchased 725 Madison in 1919, with the help of a generous donation from Mrs. Blair. 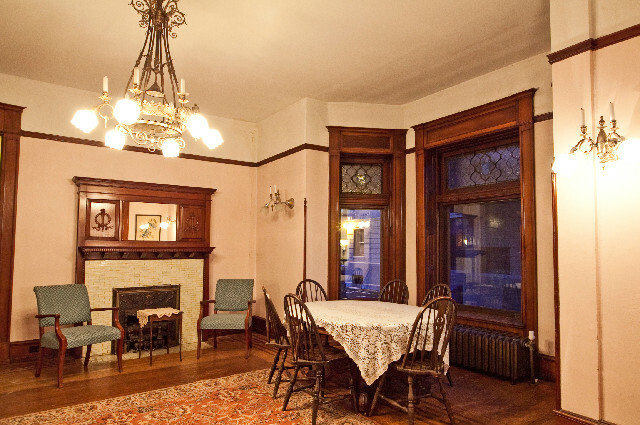 In 1972, the building was included in the Washington Park Historic District, a local historic district listed in the state and national registers of historic places. In 2012, the WCA donated more than 40 boxes of materials to the M. E. Grenander Department of Special Collections & Archives at the University Libraries at the University at Albany. Read more about the archives here. Visit the Department's website to view our archives here.